Nan Huai Chin, a learned representative of the Chinese Buddhist tradition, explores the many different schools of Buddhism and the many stories surrounding the life of Buddha. He explains various philosophical trends in Buddhism and the aspects it hastaken on throughout Asia, Europe, and America. 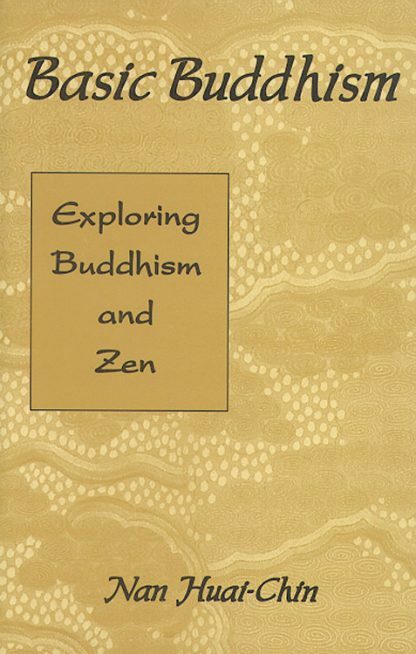 For a solid understanding of Buddhism, this book is clearly indispensable reading! With index.